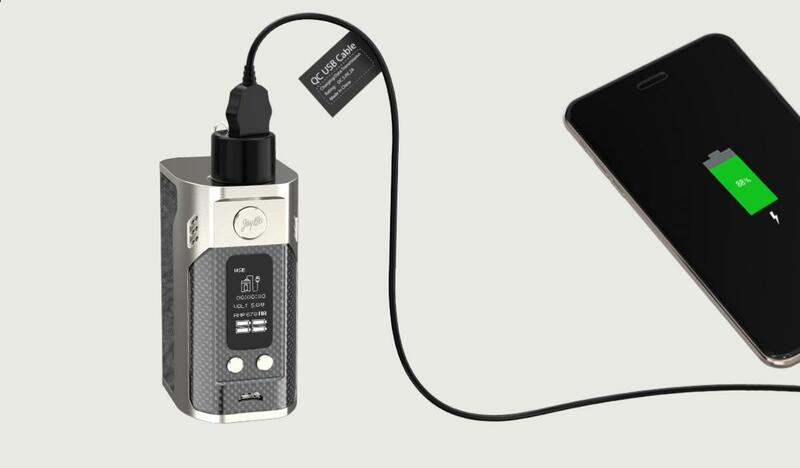 Home / Blog / It’s Out Of This World! 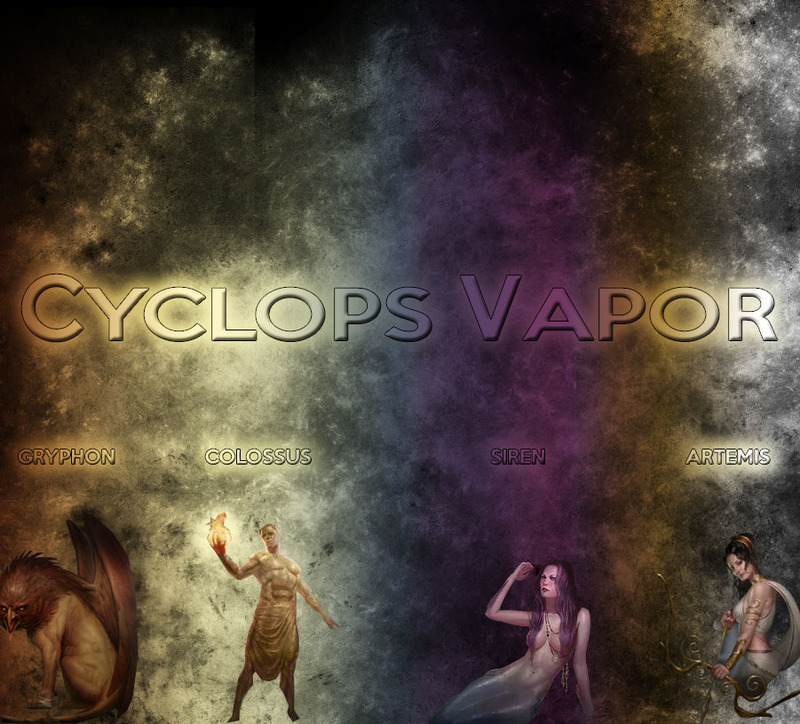 From Greek mythology to Vape Escapes, the Cyclops Vapors lineup bestows upon us a variety of delicious desserts! 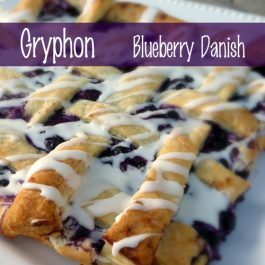 Gryphon – A sweet, delicious blueberry danish with the lightest touch of blueberry frosting; Gryphon offers a great blend of flavors that is a perfect match for breakfast, dessert, or even a mid day sweet tooth. 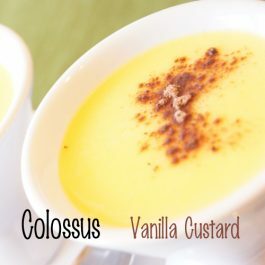 Colossus – a smooth and sweet vanilla custard. 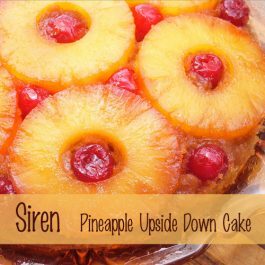 The subtle flavor combinations result in a satisfying pull, leaving a great taste on exhale without being overbearing. 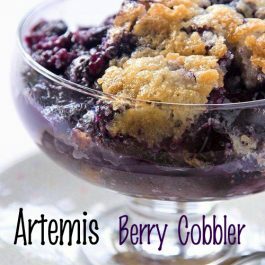 Artemis – a delicate blend of a variety of berries mingled with the baked crust tradition of cobblers. 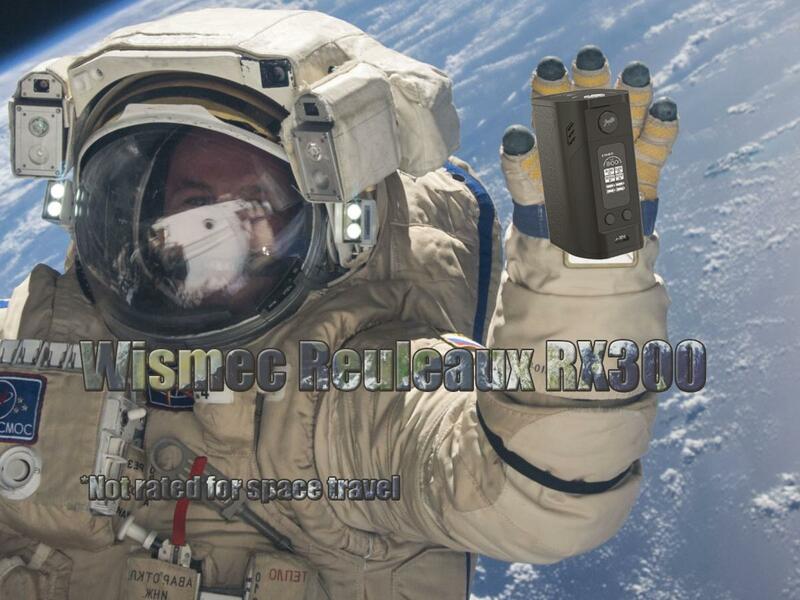 The all new RX300 has arrived here at Vape Escapes, combining four 18650 batteries into a single mod; this new model from Wismec grants you unparalleled battery life and up to 300 watts of pure power! 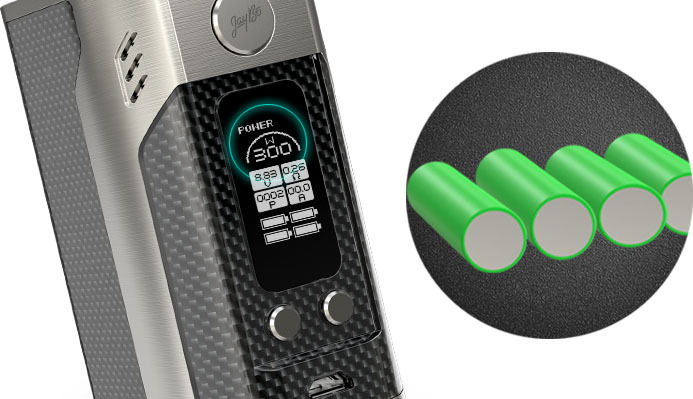 Powered by four replaceable 18650 cells, the maximum output can reach 300W, providing you with a huge amount of vapor, customization and battery life!